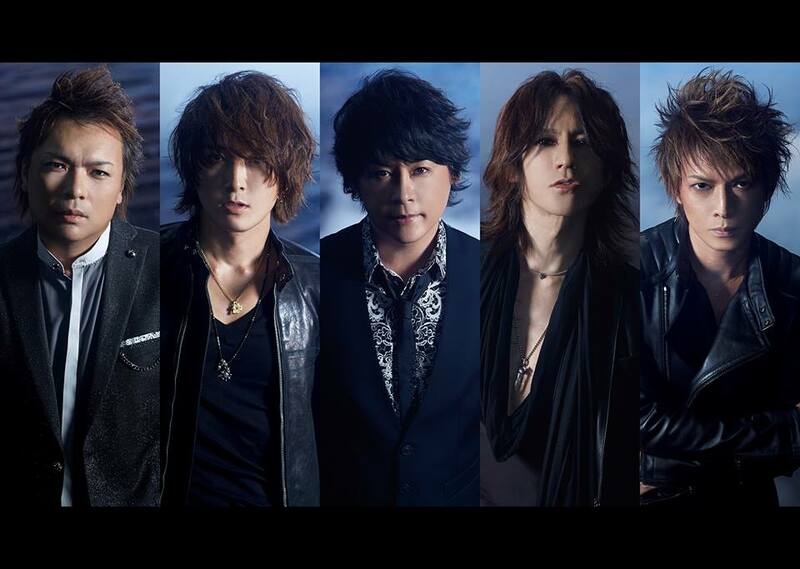 RELEASES: June 2015 Release Dates | VKH Press – J-Rock & Visual Kei Coverage Worldwide! Half the year is almost over! Hope you've been enjoying the releases for 2015 thus far. Here's the releases to look out for this month.